Conservative pundits say recent Seattle restaurant closures may have been linked to the city’s new $15 minimum wage. We find that claim to be false. 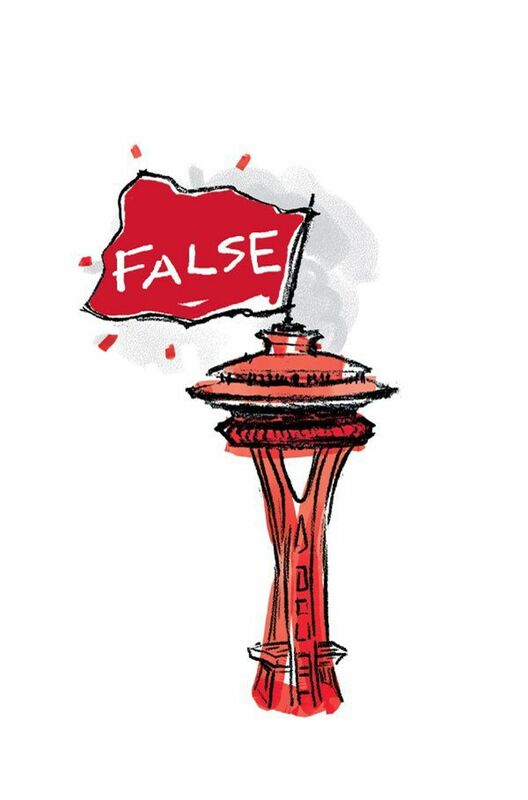 The claim: Recent Seattle restaurant closures may have been linked to the city’s new $15 minimum wage. An article suggesting the $15-an-hour minimum wage was a factor in some recent Seattle restaurant closures caught fire with national and conservative media this week. The only problem: When we asked the restaurateurs in question, they said it’s flat wrong. Little Uncle proprietors Poncharee Kounpungchart (who goes by PK) and Wiley Frank are closing one location, having found the space unsuitable after two years, while remaining open on Capitol Hill and considering new opportunities. Sharon Fillingim, the owner of Grub, the final restaurant referenced, said on Facebook that Grub was “a huge success.” In fact, the restaurant was sold and is reopening imminently under new ownership as Bounty Kitchen. Is this an unusual number of restaurant closures for Seattle? 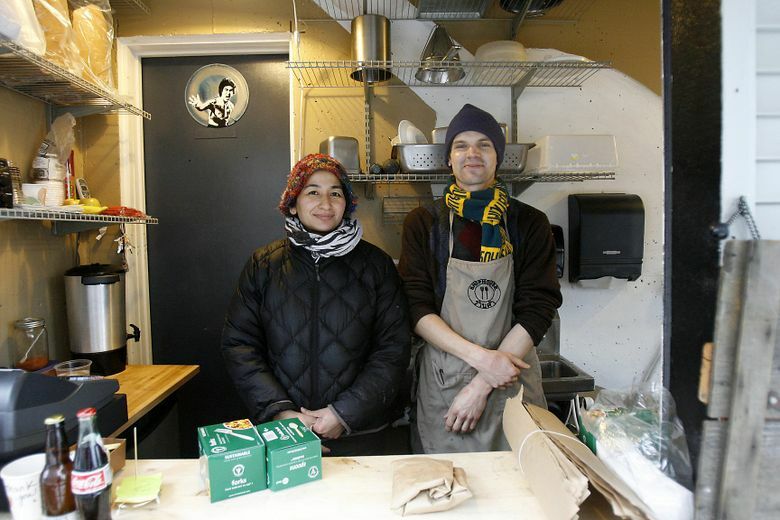 In February alone last year, before the Seattle City Council approved the $15 wage, Madison Park Conservatory, Marché, Belle Clementine, Azteca in Ballard and B&O Espresso in Ballard closed. The beginning of the year — after the flurry of dining and drinking and spending of the holidays, with taxes looming — is a tough time for the business. Just two prominent closures in Seattle in February could be interpreted as a sign of restaurant industry health. Indeed, 27 new bars and restaurants opened on Capitol Hill alone in 2014. When it comes to the impact the $15 wage will have on restaurants, University of Washington researchers, University of California, Berkeley, researchers and an owner of seven local Subways agree that restaurants will have to raise their prices about 4 to 5 percent — meaning an additional nickel per dollar on Seattle restaurant checks. As it stands now, the claim that these restaurants closed over the minimum-wage issue is false. Information in this article, originally published March 17, 2015, was corrected March 17, 2015. The Seattle City Council approved the $15 minimum wage. Bethany Jean Clement: 206-464-2050 or bclement@seattletimes.com.